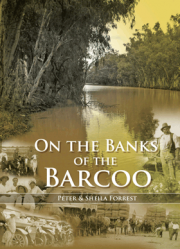 The Governors and The People. 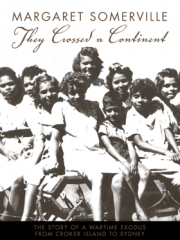 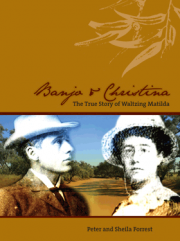 With over 600 illustrations of Queensland's diverse people and places. 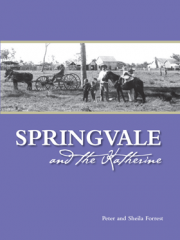 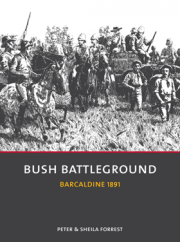 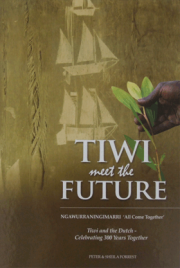 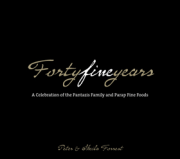 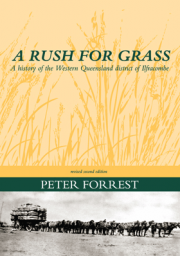 Commissioned by the Governor of Queensland as a contribution to the State's sesqui-centenary in 2009, this book traces the history of Queensland from pre-colonial times to the present. 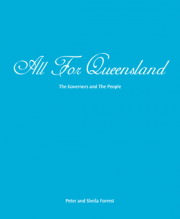 It outlines, in plain language, Queensland's constitutional arrangements and the role of the Governors as umpires to see that democracy is always played by the rules. 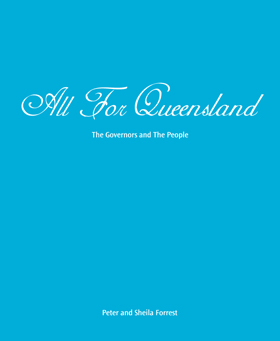 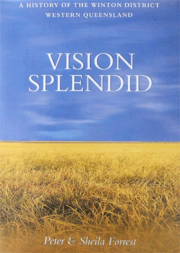 The book also explores the special responsibility of the Governors to nurture and acknowledge Queensland achievement. 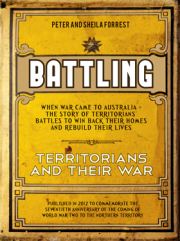 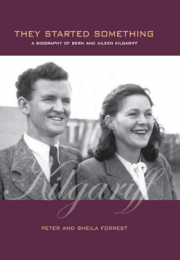 'This book, richly researched, thoughtfully written and beautifully illustrated, will help to deepen our understanding of the individuals and events that have defined and shaped the State of Queensland'- Her Excellency Ms Penelope Wensley AC, Governor of Queensland.